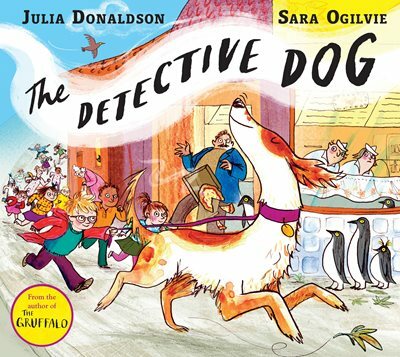 To celebrate the cinematic release of the A Dog's Purpose, we've tried our hound at listing our favourite dogs in literature. 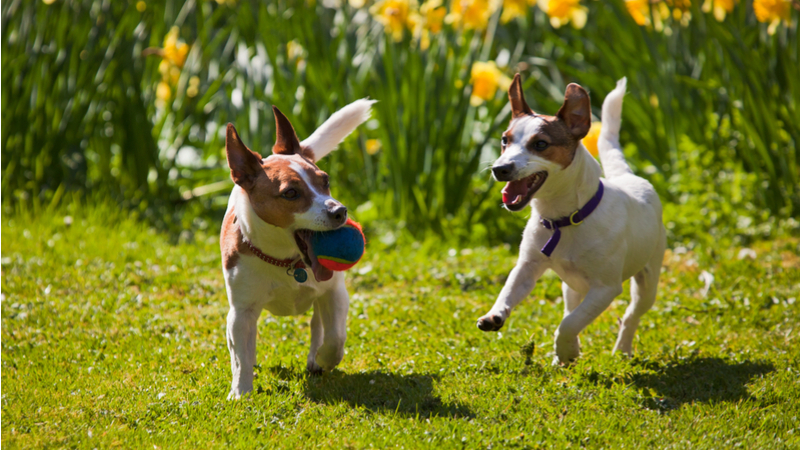 We love man's best friend and, to celebrate the cinematic release of A Dog's Purpose, we've tried our hound at listing our favourite dogs in literature. 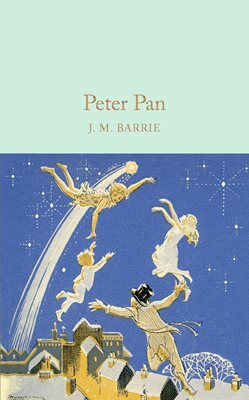 Peter Pan's Nana is the first dog on our list. The Darling children treat her as one of the family, and she them. Nana's responsibility outside of being adorable is to take care of the Darling children - cleaning away their toys or trying to stop them flying out the window with a complete stranger - and even providing them with medicine. 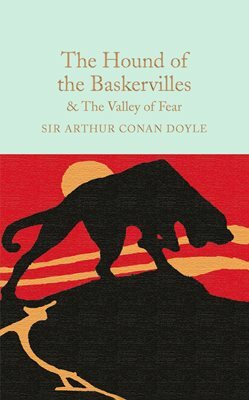 So, throw us a bone here: we know the Baskerville's hound is not a dog you can really love. However, we're big fans of a mystery here and it doesn't get better than the third in the Sherlock Holmes series. We won't give the game away, but it's a classic tail involving supernatural hounds, a family curse, a mysterious cipher and the return of a deadly enemy. If that isn't enough to whet your appetite, nothing will. 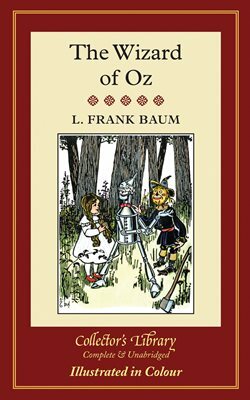 Toto, I've a feeling we're not in Kansas any more." 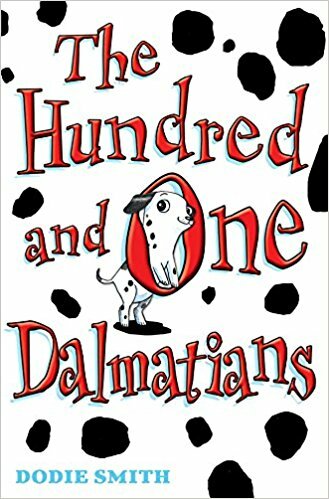 Many of us will have grown up with an iteration of The Hundred and One Dalmatians, whether in book form or in the form of Disney's classic film 101 Dalmatians and will remember Pongo. Taking after his owner, Mr. Dearly, Pongo is laid-back, playful and extremely loyal. When their puppies disappear, Pongo and Missis go on a mission to rescue them and 82 other puppies that were bought or kidnapped to be skinned for their fur. Two for the price of one: Buck in The Call of the Wild is the protagonist. Part sheepdog and part St. Bernard, he's a powerful pet — at least until he is stolen and made into a sled dog in the Arctic. His adventure gradually returns him to the wild, and while the love of his master always remains, he ultimately learns to hold his own. 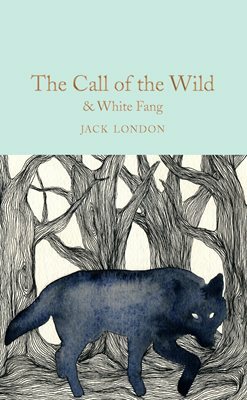 White Fang, in comparison, is three-quarters wolf and a quarter dog and his story takes us on his journey to domestication. If we're including White Fang who is three-quarters wolf, we're going to include technically a direwolf but still part of the canine family Ghost in George R.R. 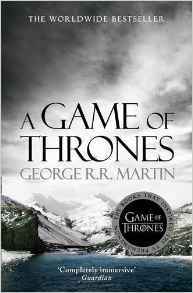 Martin's Game of Thrones series. Ghost is one of six direwolf puppies rescued by the Stark family, ultimately being adopted by Jon Snow. Described as the runt of the litter, albino with white fur and red eyes, he quickly becomes Snow's beloved companion, strong and loyal. Whether it's finding a lost shoe or discovering who did a poo on the new gravel path, Nell's ever-sniffing nose is always hard at work. Every Monday she goes to school with Peter and listens to children read, too, until all of the school's books disappear. Not only do you get a loving companion, you get a detective too. No more misplaced keys! 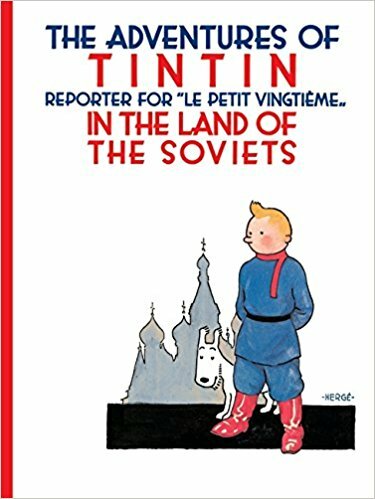 Tintin's Snowy is one of the main players in the series, for both story development and the comical elements to Hergé's series as Tintin's companion. A dog after our own hearts as he loves whisky and occasionally gets drunk and is often caught with the moral dilemma of deciding whether to help his owner or eat. Plus he talks, if you needed any other reason to love him. 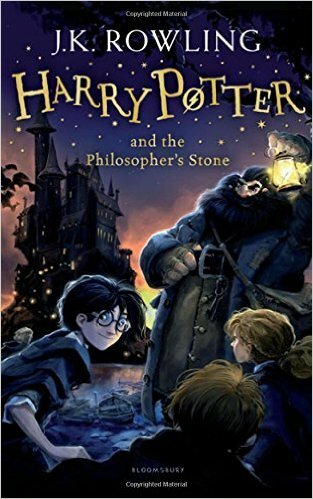 Last, but certainly not leashed, Hagrid's slobbering boarhound is a strong contender for many reasons: he's extremely protective of our favourite half-giant and he's (not so) secretly a coward at heart. He lives in Hagrid's hut and is on many of the adventurer's Harry and friends go on, particularly within the Forbidden Forest.